Infectious bronchitis (IB) is a widespread acute, highly contagious, upper-respiratory tract infection caused by the infectious bronchitis virus (IBV), a coronavirus. The disease was first reported in 1931 and since then has become a threat to chickens across all industries worldwide. It primarily affects the bird's respiratory tract, but can also cause damage to the kidneys and reproductive system. There are several types of vaccines available, however the emergence of multiple strands of the virus have made control difficult. Outbreaks of IB frequently occur, even in vaccinated flocks. IB spreads rapidly among chickens in a flock, resulting in all birds eventually becoming infected, in a short period of time. 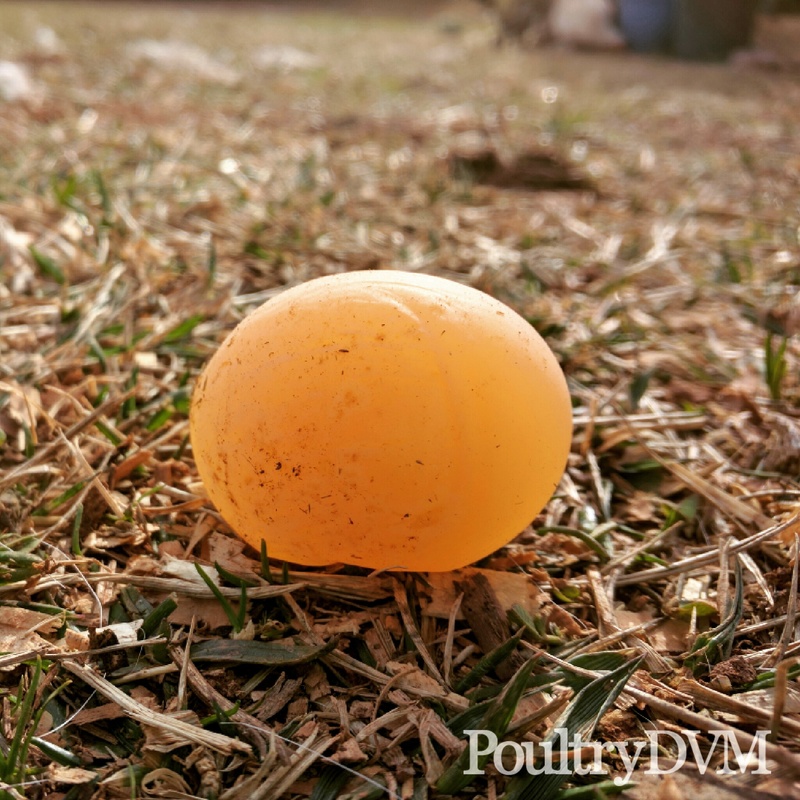 Susceptible birds placed with infected chickens usually develop clinical signs of illness within 24–48 hours. The severity of the infection varies depending on the bird's immune status, age, virus strain, and whether secondary infections are involved. What are the symptoms of infectious bronchitis? What are the potential complications of infectious bronchitis? Secondary bacterial infections: IBV damages the chicken's respiratory epithelium, often predisposing young chicks to secondary infections with pathogenic bacteria, such as Escherichia coli and Mycoplasma spp. Two of the most common secondary manifestations resulting from E. coli infection in chickens, following IBV infections are airsacculitis and systemic colibacillosis. Kidney damage: Some strains of IBV are nephrogenic, meaning that after replicating in the bird’s trachea (and causing respiratory disease), the virus will then spread to the kidneys (causing nephritis—or inflammation of the kidneys). Nephritis results in damage to the kidneys which often leads to renal failure and increases the risk of birds developing gout. Typical signs of renal failure include: increased water intake, rapid weight loss, and diarrhea in affected birds. Signs of IB appear similar to many other respiratory diseases. One of the most confused include IB and Infectious Corzya. Both Infectious Bronchitis (IB) and Infectious Coryza (IC) cause acute respiratory disease in chickens, however IB is caused by a coronavirus, and IC is caused by bacteria. The best way to achieve a confirmed diagnosis of IB is through submitting a sample (tracheal swabs or tracheal tissue obtained from the infected or dead chicken) to a veterinary diagnostic laboratory for virus isolation. Otherwise, IB and IC can often be differentiated by the presence of facial swelling. Facial swelling occurs frequently in chickens with IC, but only on rare occasions in chickens with IB. IBV spreads rapidly among chickens in a flock and is transmitted through direct and indirect contact with contaminated feed, water, equipment, environment, or infected birds. The virus is shed through nasal discharge and feces of infected or vaccinated birds. Carrier chickens and recovered chickens can also spread the disease, as birds may shed the virus for up to 4 weeks after recovery. IBV can survive outdoors in the environment for up to 12 days in the spring and up to 56 days in the winter (it survives longer during cooler temperatures). However, it is rapidly killed by common disinfectants. Combining birds that were vaccinated against IBV with unvaccinated chickens.